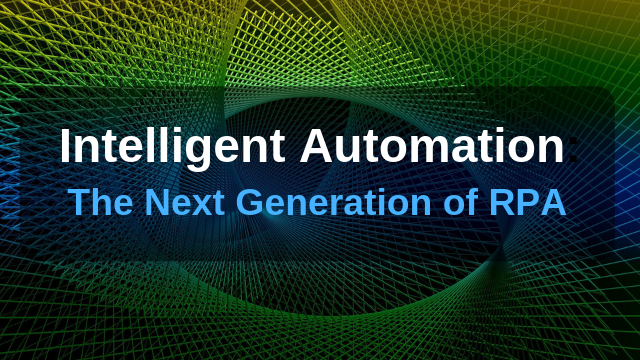 Xcellerate IT offers access to the latest technology and implementation advice in Business Process Automation. 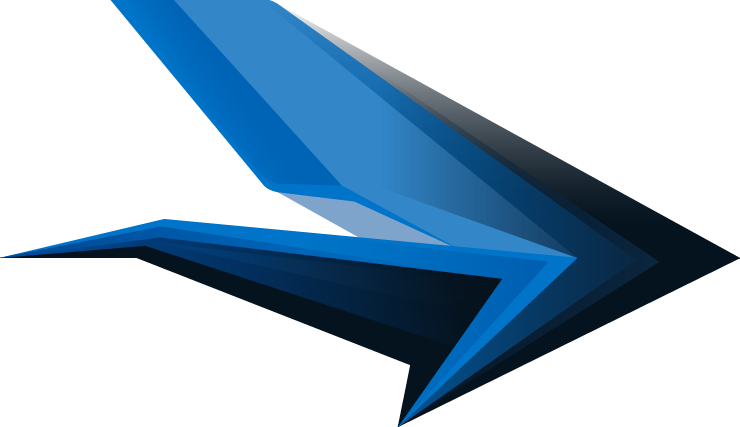 Attending events gives you access to the thought leaders and an opportunity for industry networking. 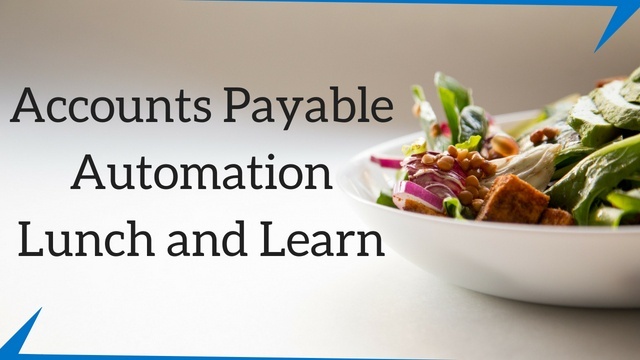 Xcellerate IT Accounts Payable Automation Lunch and Learn event held on 10th April 2019. 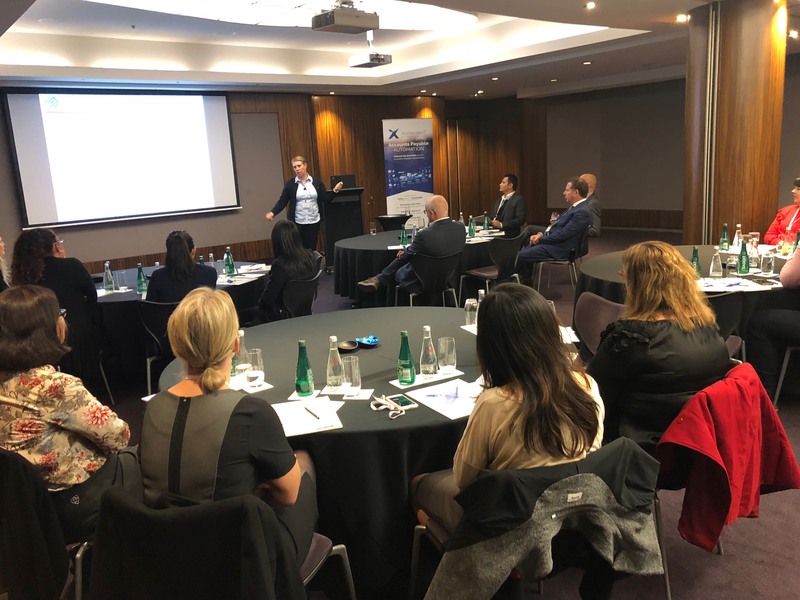 Xcellerate IT AP Automation Lunch and Learn event held in Melbourne on 21st Nov. 2018. 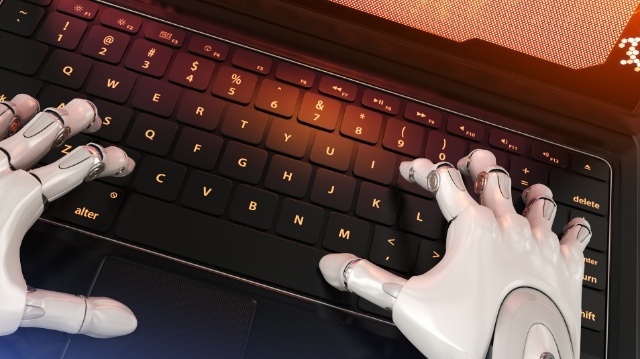 Xcellerate IT webinar on Robotic Process Automation - 26th Oct. 2018. 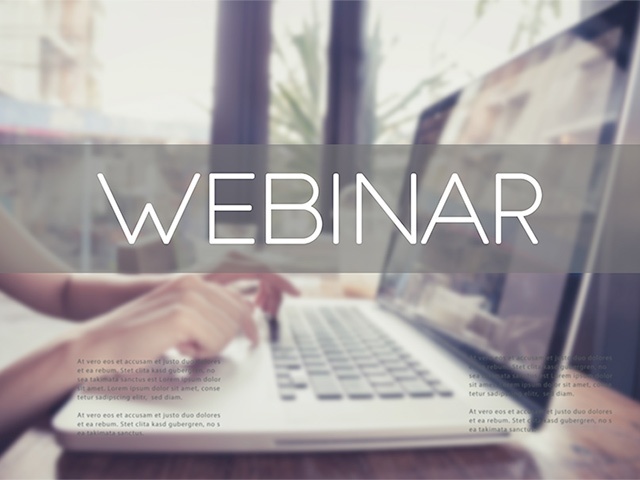 Watch the webinar recording. 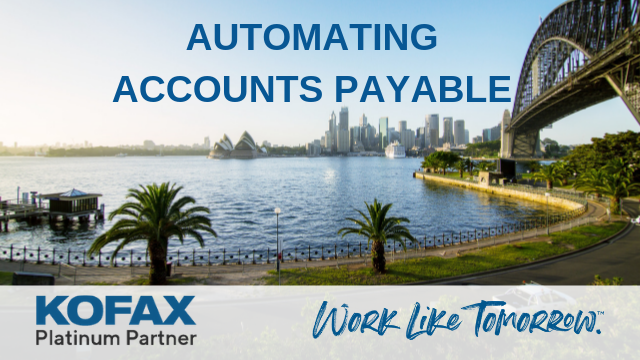 Xcellerate IT AP Automation Lunch and Learn event held in Sydney on 12th Sept. 2018. 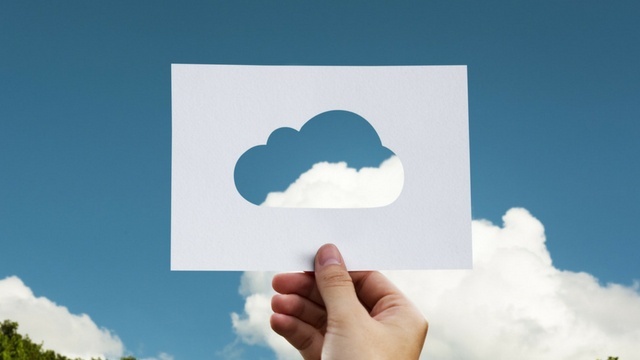 Xcellerate IT webinar on Accounts Payable Automation hosted in the Cloud - 22nd August 2018. 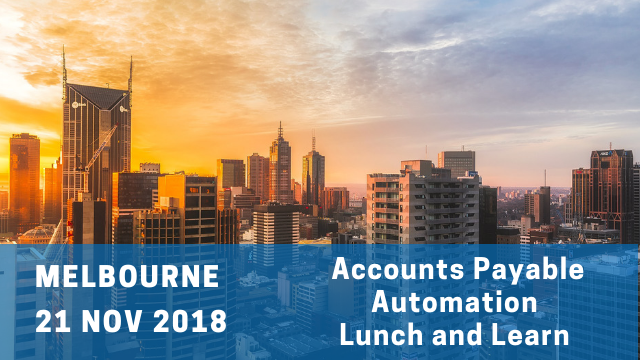 Xcellerate IT AP Automation lunch held in Melbourne on 15th March 2018. 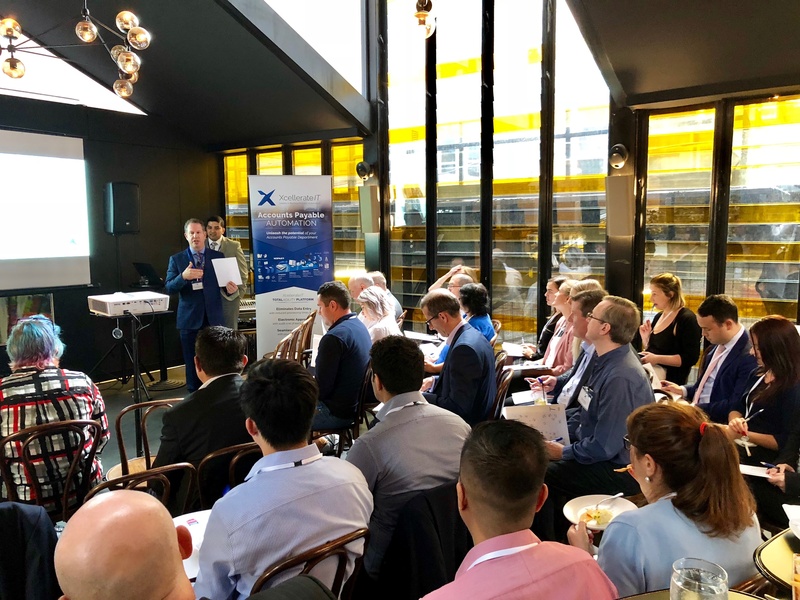 Xcellerate IT AP Automation lunch held in Sydney on 17th May 2018.